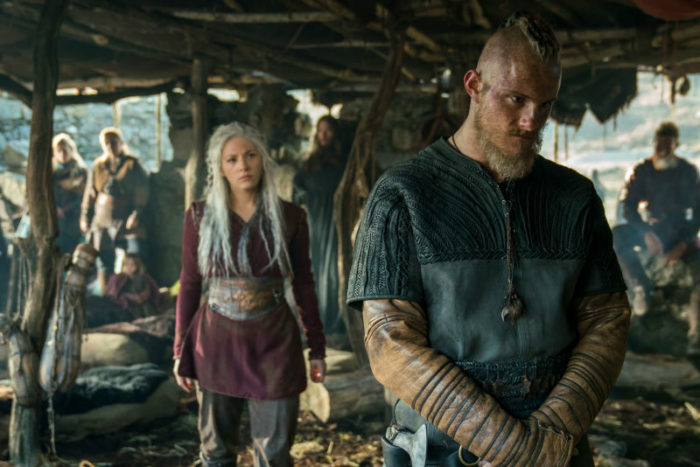 Vikings Season 5 starts to find stable footing as it regroups after its mid-season finale. Warning: This contain spoilers for the end of Season 5 Part 1. Not caught up? Read our spoiler-free review of Vikings Season 5’s opening episodes. Need a refresher? Catch up with our review of Part 1’s final chapters. “I am tired of fighting, and yet, let’s do it.” That’s Lagertha (Kathryn Winnick) in the return of Vikings for Season 5’s second half and over its first couple of episodes, the show begins to make good on its promise of a new start in a post-Ragnar world. The first half of the season, while uneven and repetitive at times, ensured that we were under no illusion that the mad had inherited the kingdom of Lothbrok, that his legacy was in tatters, torn by the squabbling between his sons. The mid-season finale smartly (and finally) brought the cycle of violence to a close, cutting out some of the show’s weaker supporting characters and enabling it to take a necessary step forwards. Gone, then, is Halfdan, and so, too, Astrid. Snaefrid has shuffled off this mortal coil. None of them will be missed, with Astrid fortunately bumped off by Lagertha just in time to stop her existence becoming overly cliched, and Snaerid and an unnecessary complication in an already messy tangle of subplots. Slowly, but surely, creator Michael Hirst is getting his house in order. 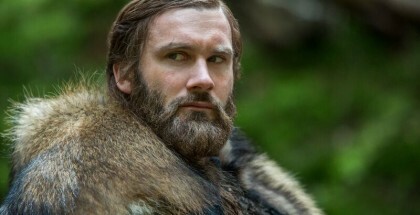 The loss of several characters is balanced out by the return of another: good old Rollo, played with as much pride and tragedy as ever by the wonderful Clive Standen. He sails into Kattegat a royal ruler with everything he could need, but remains an unhappy, hollow man. 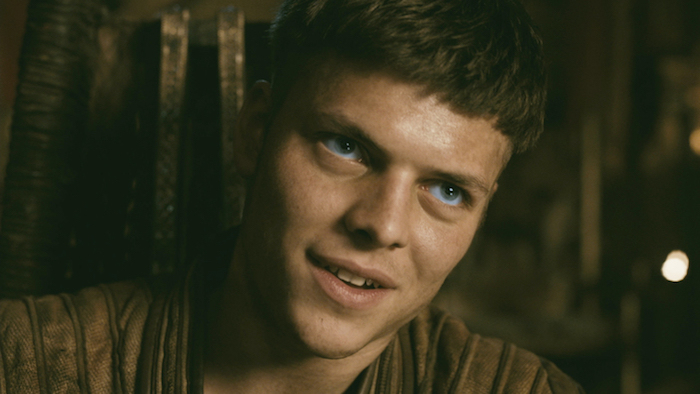 It’s an astute decision to bring him back for a cameo, reminding us of age-old disputes, such as Bjorn’s parentage, returning us to the days of Season 1, when sibling rivalry and unrequited passions were the seed of generations of conflict to come, and foreshadowing the life that awaits Ragnar’s heirs, destined not to find happiness in battlefield victory alone. After all, Ivar didn’t get his revenge, and Harald has now lost a brother. 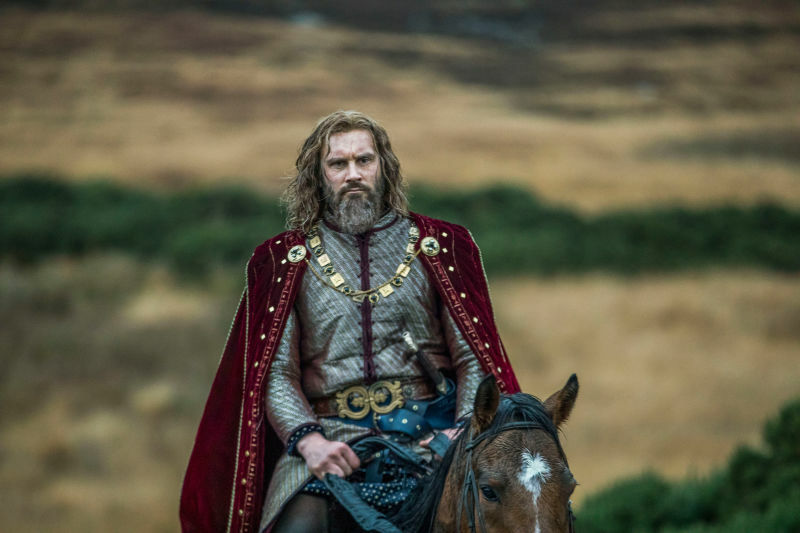 Rollo also opens up the avenue for the show to, at last, sail into waters new: he returns, not only to lament his inability to fight anymore (he’s too important, the poor thing), but to hammer out a trade deal with Kattegat, a valuable shipping port. It’s an offer (well, more of a demand) that legitimises the Ivar-run settlement, at the same time as King Alfred takes his first steps as King back in Wessex. Just as Ivar and Hvitserk are feeling out their new bond and status, Alfred (Ferdia Walsh-Peelo) and Aethelred are doing the same, one a warrior to see off the Norsemen heading to their shores, one a wise peace-broker willing to accept Vikings – and also keen to expand education to everyone. There’s a nice theme emerging here about what makes a person who they are – their choices, rather than their beliefs or bloodline. And so we see Kathryn Winnick’s Lagertha, now sporting petrified white hair, decide not to have her story end; we watch Bjorn (the excellent Alexander Lustig, who’s blossomed into a pillar for this series) choose the father he considers to be his own, regardless of biology; we witness Judith (Jennie Jacques) tellingly try to make Alfred’s choice of bride on his behalf; and, most of all, we look on as Bishop Heahmund (Jonathan Rhys Meyers) dismisses what he’s meant to be and act decisively to secure his future. It’s the latter that sees Season 5’s Part 2 eventually find a stable footing, as Episode 12 (after a slow Episode 11 catches up on everyone in the battle’s aftermath) brings the Bishop to a point where he not only plays a more active part in the plot, but also begins to make more sense as a character. 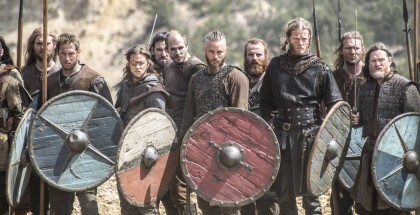 The only disappointments are Floki, who’s adrift with his Iceland plot thread, and Margrethe, who’s reduced to a power-hungry madwoman, but with Ivar, Bjorn, Heahmund and Alfred all striking up clearer positions on Vikings’ map – and Lagertha far from written out – there’s promise that Vikings, after a lengthy post-Ragnar limbo, has finally worked out how to move on. 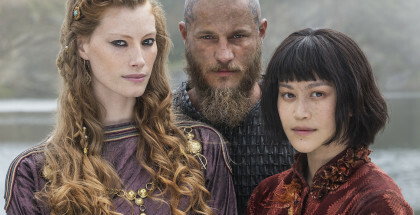 Vikings: Season 5 is available on Amazon Prime Video, as part of a £5.99 monthly subscription. 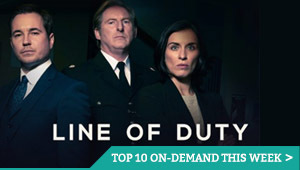 Part 2 premieres on Thursday 29th November, with new episodes arriving weekly, within 24 hours of their US broadcast.